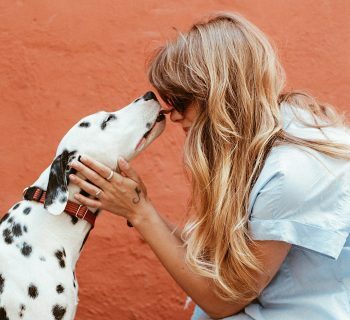 Food is one of the best things in life, as many gourmets will tend to tell you, but many pet owners seem to overlook the quality of their feline friends’ meals. While cat food can get expensive in the long run, especially when it is of high quality, you’ll find that it is well worth it when it comes to improving your pet’s health and quality of life. Even if you don’t have a large budget, you can still find plenty of high-quality cat food on the market for an affordable price, especially if you choose to order it online. 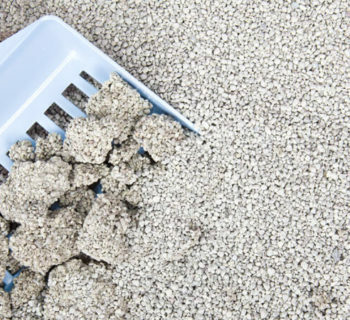 In this article, we’re going to cover five of the best types of cat food on the market today, both dry and wet, so let’s get right to it. Purina’s Fancy Feast is our favorite type of wet cat food thanks to its excellent blend of nutrients and smaller bits which make it easier for hungry cats to gobble up. There are three flavors that come included in this variety pack, including chicken, turkey, and beef so that your pet will have sufficient variety. 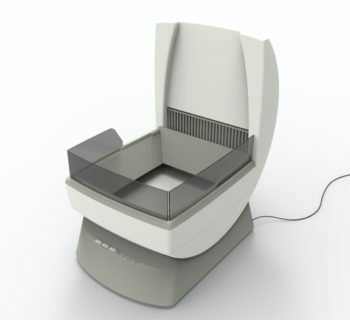 This is more of a sample pack, allowing you and your pet to test out several different options, which ensures that at least one of them will be to your cat’s tastes. There is no worse feeling than buying a pack of new cat food and finding that your pet won’t even go near it. The relatively small serving size of three ounces ensures that this cat food will be ideal for cats that are both big and small. If your cat is on the smaller end of the scale, then you can simply cover the can with plastic wrap and save the rest for later. This option is also one of the healthier choices out there, as it contains an excellent mix of vitamins and minerals that will keep your feline companion properly fed. 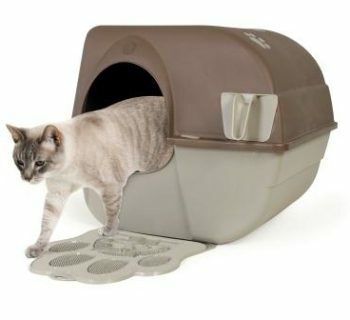 Overall, this is the best option for cats that prefer wet food over dry food, and it is surprisingly affordable. This is one of our favorite kinds of dry cat food thanks to the number of nutrients that it includes and the fact that most cats seem to love it, regardless of their preferences. This kind of food is made out of chicken and turkey, and it is one of the healthiest dry cat foods around due to the use of natural ingredients. Since you get 13 pounds of this cat food, you can avoid having to make multiple orders, which will help reduce the amount of money you spend on shipping fees. Compared to other dry cat food options, Purina Cat Chow is one of the better tasting options, and even the pickiest of cats will love it. 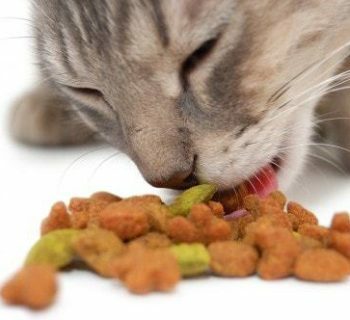 While this food won’t exactly convert a feline who prefers wet cat food, its texture and flavor help ensure that your furry friend will love it. Unlike other kinds of dry food, this one doesn’t contain filler or other unhealthy ingredients, and it comes loaded with minerals and vitamins. This cat food is designed with adult cats in mind, and it contains a range of essential nutrients, like fiber, which can help prevent the formation of furballs in your feline’s digestive system. 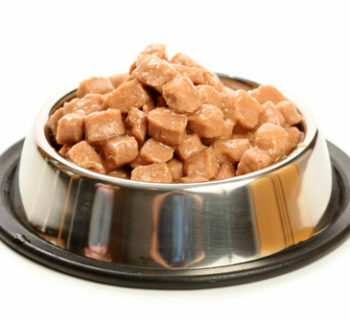 This food also has plenty of Omega-6 in it, which helps improve fur and skin health. 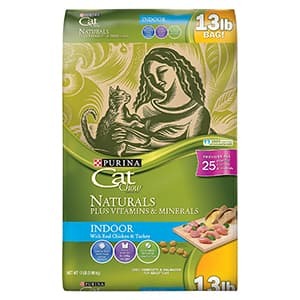 Purina Cat Chow Naturals is both affordable and versatile, making it a great choice. 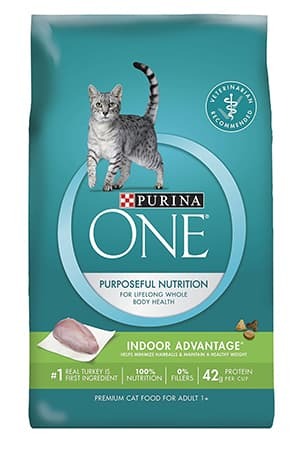 Purina ONE is an excellent choice of dry cat food because it improves the lives of cats who spend the majority of their time indoors. 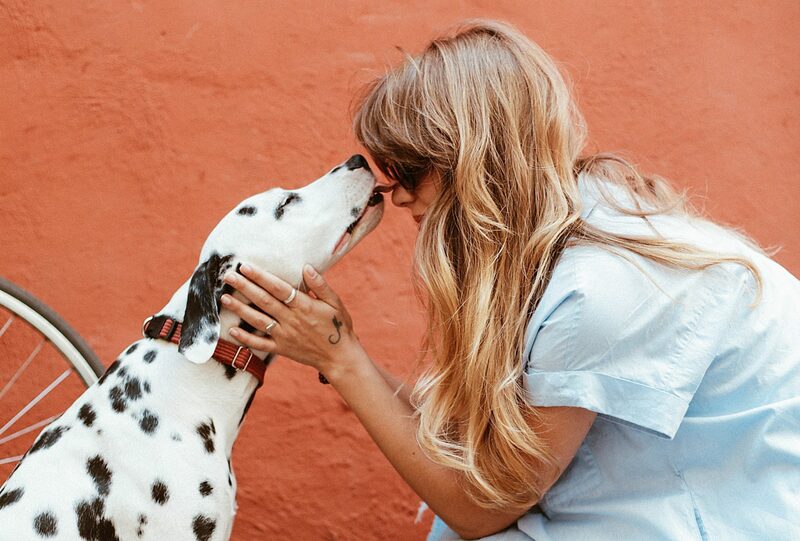 The blend is meant to minimize the occurrence of furballs due to the presence of extra fiber, but there are quite a few additional nutrients that make this food the right choice. For example, this food uses real turkey, ensuring that your feline gets the required nutrients, and giving the food pellets a pleasant taste. In fact, the flavor is one of the main aspects that makes this kind of food superior when you compare it to other dry products. There are quite a few added vitamins and minerals in this cat food, but one of the most notable ones is Omega-6, which is known to contribute to the health of a cat’s coat and skin. 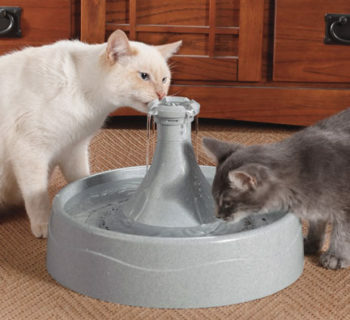 As you would expect, this improves the happiness and health of your cat, and it will also make it more beautiful. 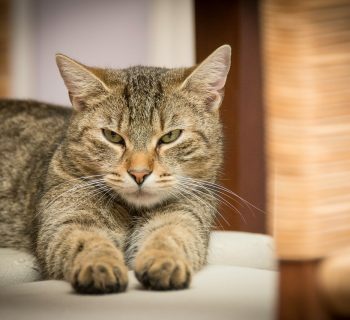 Due to a lack of fillers and other poor-quality ingredients, you can rest assured that your cat is getting the best of the best when it comes to this food. The price is another aspect that improves this food when compared to other options, as it is surprisingly affordable. 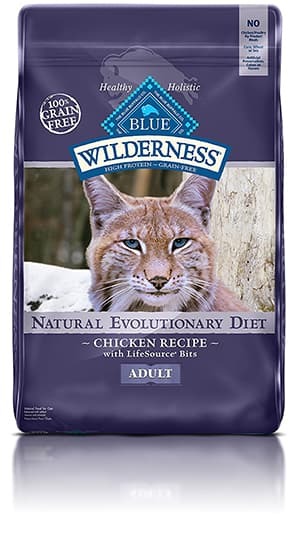 Blue Buffalo Wilderness is one of the more expensive varieties of dry cat food, but you’ll find that it makes for a tasty and comprehensive meal for your feline friend. Using deboned chicken as a primary ingredient, you can rest assured that your cat is eating real food instead of meat by-products. This dry cat food also contains Blue Buffalo's special LifeSource Bits, which provide extra vitamins and minerals so that your pet will live a healthier life. This cat food is also surprisingly versatile, as it is an excellent choice for cats ranging all the way from kittens to seniors. 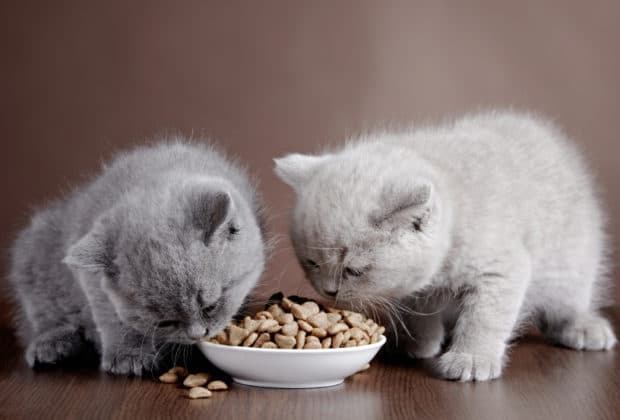 If you have multiple cats, then this food will end up saving you money, as you won’t have to purchase specialized recipes for older or younger cats. Unfortunately, this food comes in a 12-pound bag, which is quite a bit smaller than the competition, so you may want to order two at a time. Regardless, the smaller size of this cat food bag is not a problem when you consider the high quality of the food itself. Even if your cat isn’t a fan of dry food, they may end up loving Blue Buffalo’s Wilderness blend. 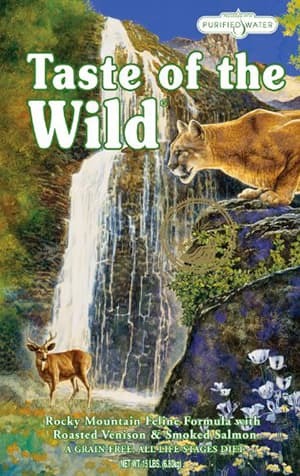 Taste of the Wild cat food is true to its name, as it features both smoked salmon and roasted venison flavors, one of which isn't very common in cat food. Aside from the relatively uncommon venison flavor, you'll find that this cat food comes packed full of rare nutrients. For example, this brand features added amino and fatty acids, both of which play their role to improve the health of your feline companion. Additionally, this cat food contains probiotics which will settle in your cat's digestive tract and promote the growth of microorganisms in their gut. The mix of salmon and venison provides your cat with a wide variety of nutrients, but it also ensures that it will love the taste, regardless of their preference for red meat or seafood. Another excellent aspect of this cat food is that it is sourced from fully sustainable farms, which is better for the environment. 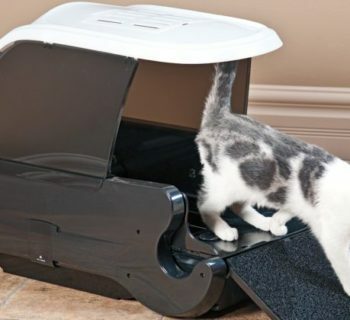 This food is meant to make sure that your cat lives a long and healthy life, and one of the only downsides is that it is a little more expensive than other options. 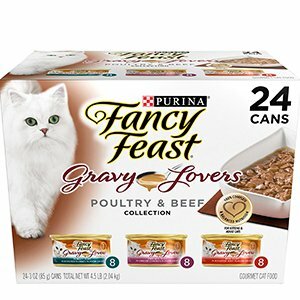 Overall, this is a healthy and unique dry cat food option that is worth the higher price, but it will not be ideal for buyers on a budget. Now that we’ve reached the end of this guide, we hope that at least one of these options looks like the right choice for your cat. The best cat food will depend on your cat and its needs, so there is no single best option for every cat owner. 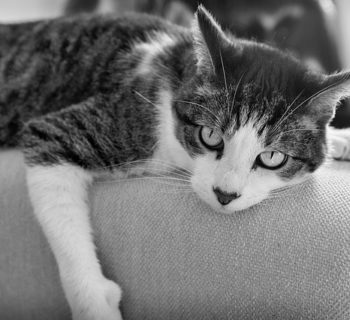 It can sometimes take multiple attempts to find a favorite for your cat, so don’t get discouraged.